Gibbsite ⓘ57 photos of Crocoite associated with Gibbsite at this locality. Dundasite ⓘ26 photos of Crocoite associated with Dundasite at this locality. 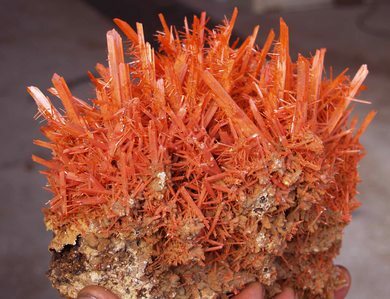 Limonite ⓘ15 photos of Crocoite associated with Limonite at this locality. Goethite ⓘ3 photos of Crocoite associated with Goethite at this locality. Cerussite ⓘ3 photos of Crocoite associated with Cerussite at this locality. 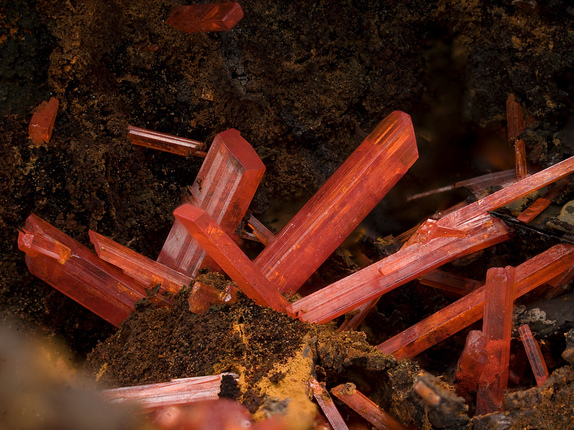 Bindheimite ⓘ2 photos of Crocoite associated with Bindheimite at this locality. Philipsbornite ⓘ2 photos of Crocoite associated with Philipsbornite at this locality. 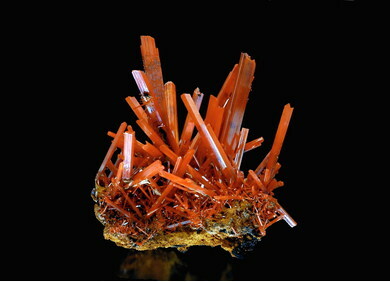 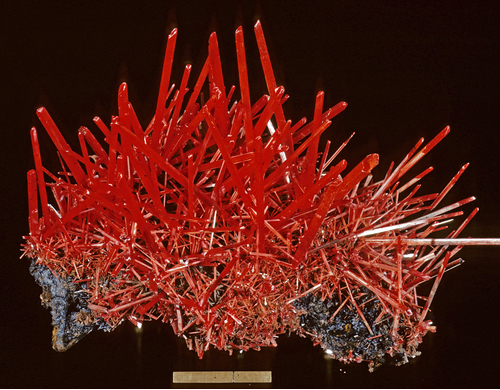 Chrome-Cerussite ⓘ1 photo of Crocoite associated with Chrome-Cerussite at this locality.